For people like myself, Allo is difficult to use. While I appreciate the mobile app experience, things fall apart when it comes to using the web client and app simultaneously, then switching phones every now and then. As of right now, using Allo on the web means opening the Allo app on your phone, then scanning a QR code to gain access to your account. It’s not just a simple login system, since Allo specifically requires a mobile number for usage. Don’t ask me why Google decided on this, but that’s what we have. Independent devices, you say? If this change occurs, it means users should be able to use the Allo service independently from one another, meaning no more QR code scanning to gain access via the web client. This would definitely be a step in the right direction, but could take some time considering we’re talking about the migration of the entire backend system. There’s no way to know what that all entails for Allo, but I assume it’s complicated. So, yeah. 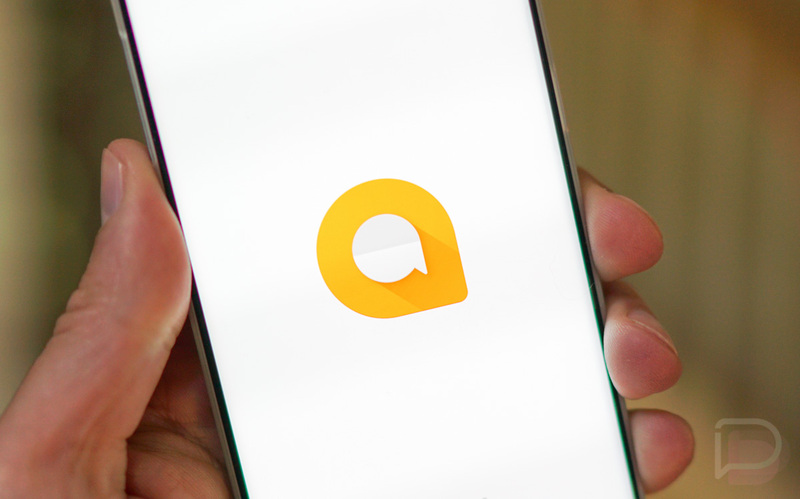 Allo could soon be more useful for people like me and this makes me happy! Yes, we are in the process of migrating the backend system to support completely independent devices.